There are so many exciting women in early aviation! 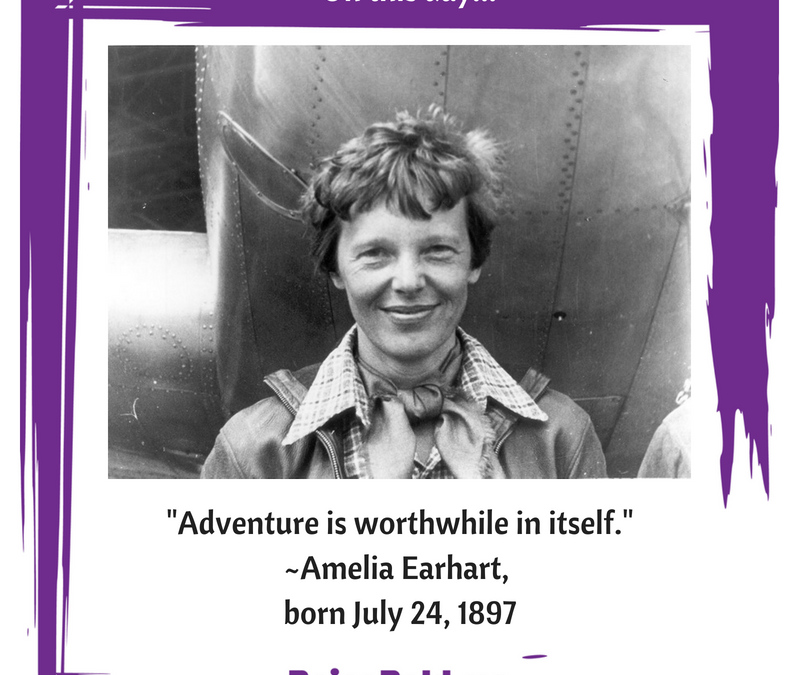 We’ll start with Amelia Earhart, because today’s her birthday, she was born on July 24th in 1897. If you don’t know about her, her most famous accomplishment is that in 1932, she was the first woman (and the second person) to fly alone across the Atlantic Ocean! That’s an article for older kids and adults.